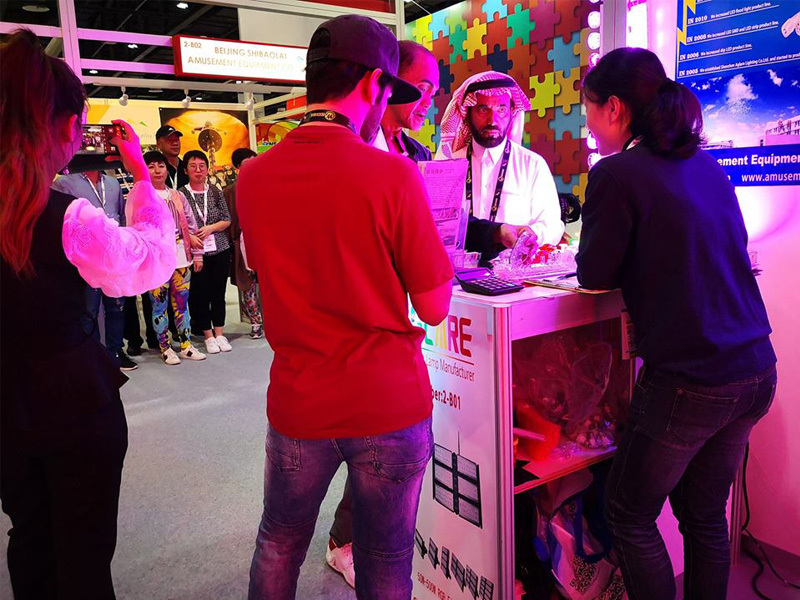 Our Dubai DEAL exhibition has a great success, and we are very grateful to all of you for your participation and support. 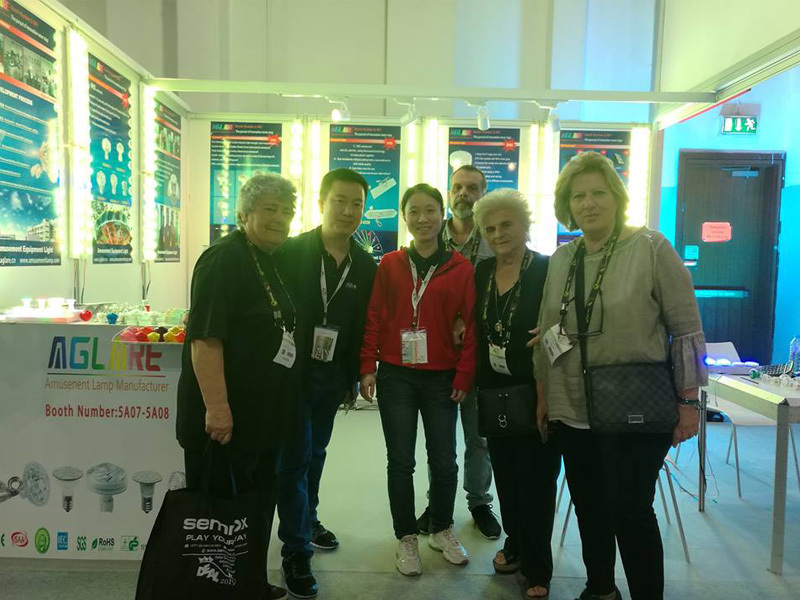 At the exhibition, we communicated face-to-face with our customers. 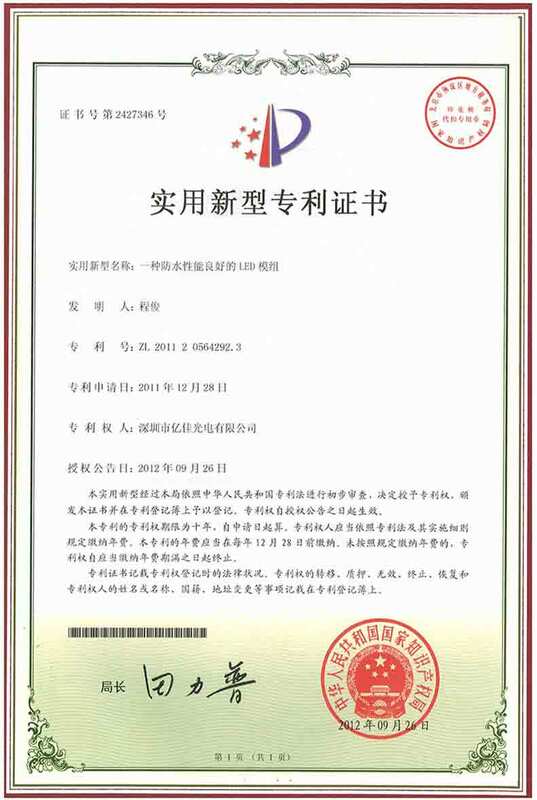 In the new structure and new program design, our customers actively put forward their own needs and ideas. 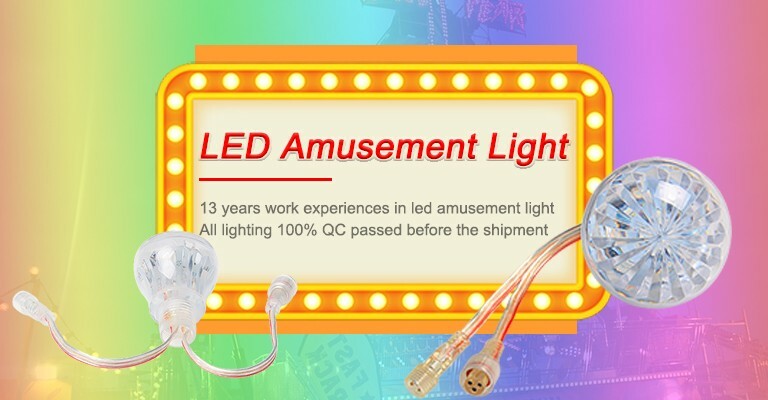 We also promised our customers: to satisfy our customers' needs with our best ability. 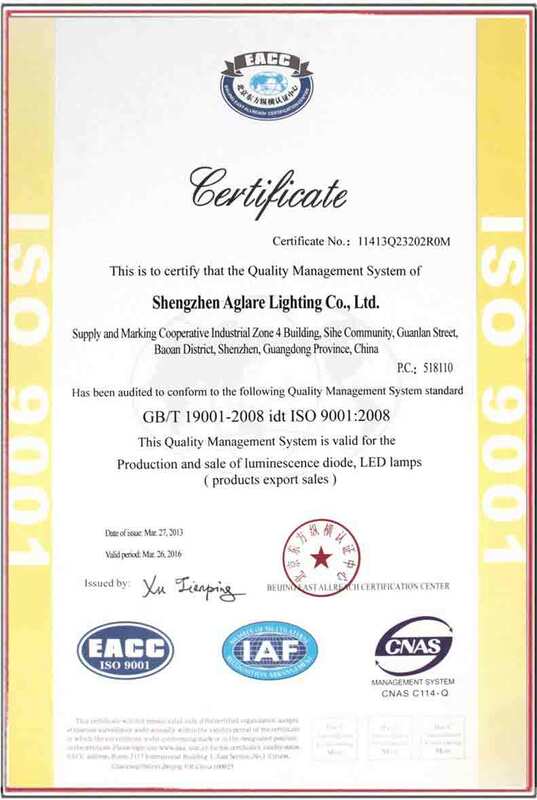 Here we thanks to these customers for their recognition of our company's capabilities; we also show to our customers for the future direction of our products. 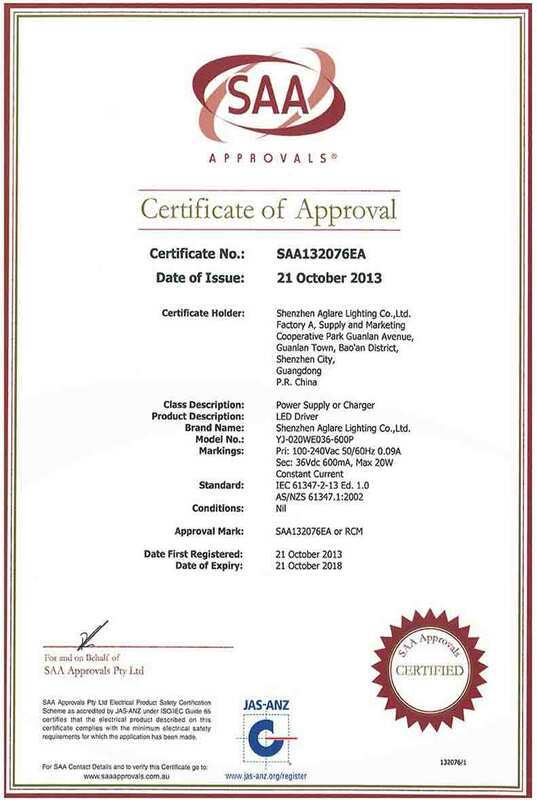 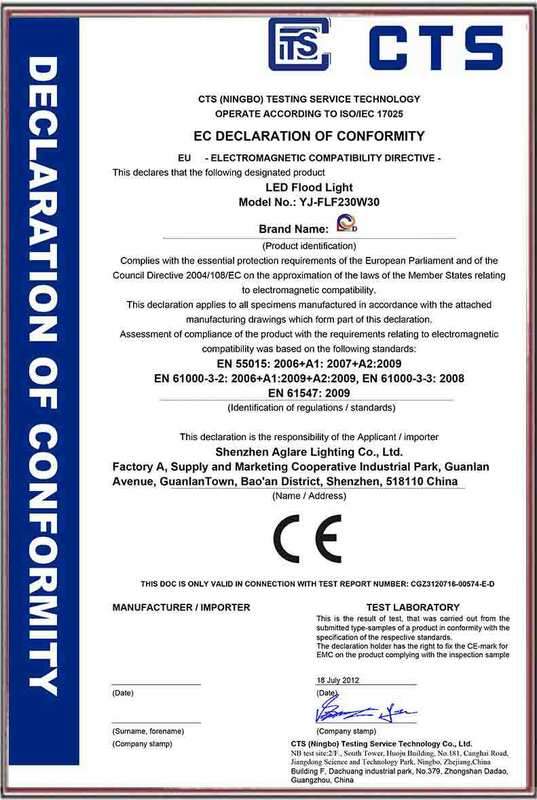 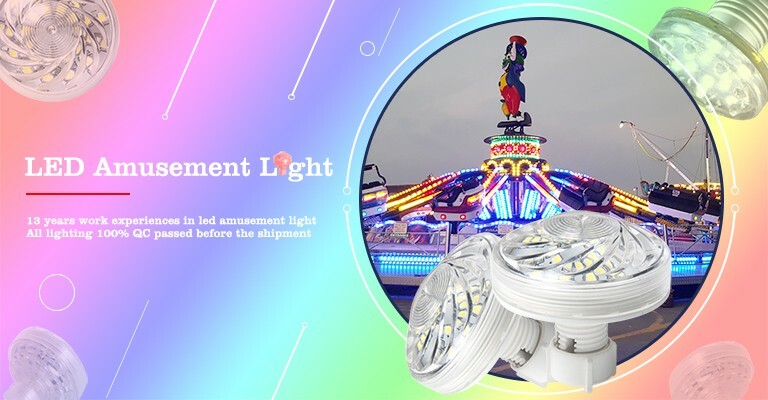 Among these led lamps, single color amusement lights are the most popular among customers. 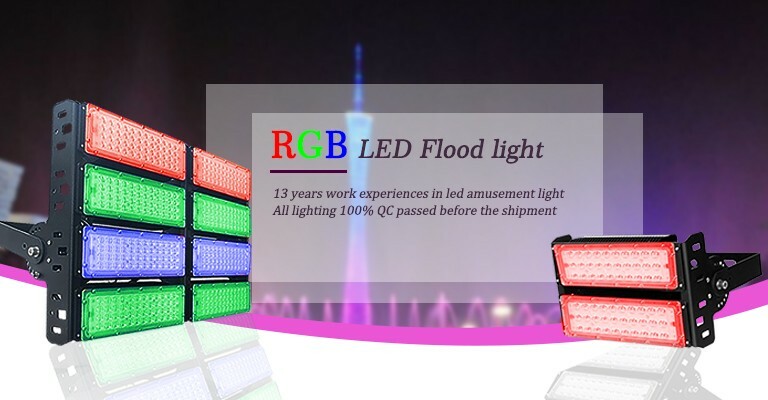 Many customers have taken samples, Some of them directly confirmed the cooperation, indicating that the single color amusement lights are very good. 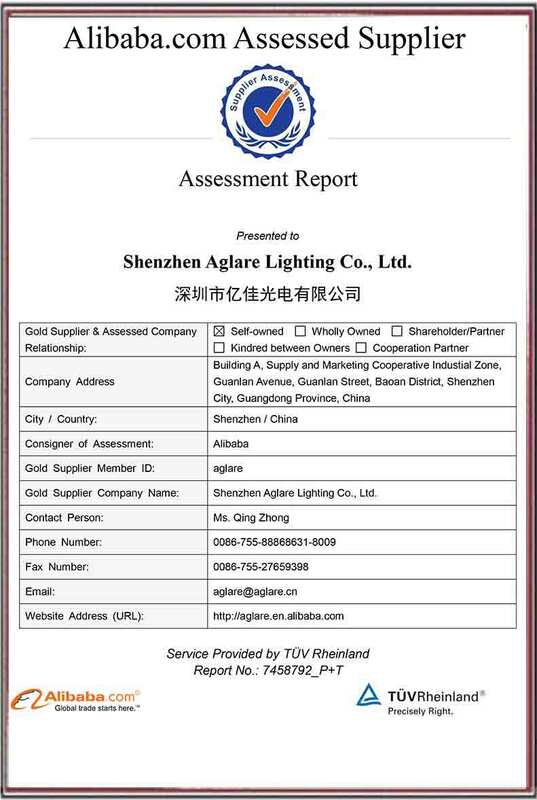 If you still have something to understand or want to know about our company and products, please contact us in time, we will give you 100% satisfactory answer within 24 hours (email: aglare@aglare.com). 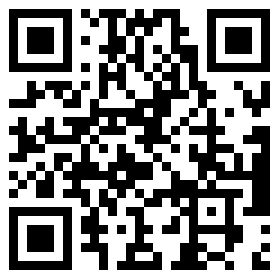 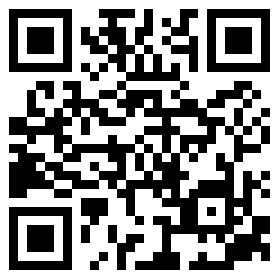 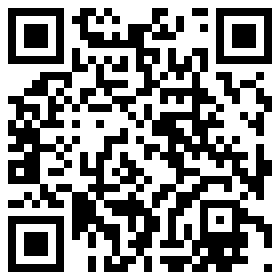 You can also visit our website at www.aglare.com.